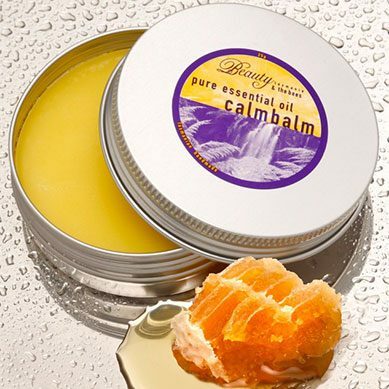 The Original Pure Essential Oil Calm Balm. Relaxing, de-stressing, soothing, pain-relieving, calming, soothes insect bites. For those seeking a portable, convenient, 100% chemical-free way to help soothe headaches, promote wellbeing and relieve stress- less messy than oil- and it’s a delicious natural perfume too! A natural solid wax balm rich in essential oils renowned for their soothing relaxing, de-stressing, soothing, pain-relieving, calming, properties. Contains Australia’s newest, exciting essential oil Kunzea, from Tasmania-receiving wide acclaim for its many benefits. Its unusually pleasant aroma used in a water burner, refreshes a room and most who experience it, providing relaxing relief from nervous tension, and mild anxiety. This methods is also useful to provide relief from symptoms of influenza, soothing the respiratory tract. Steam distilled from native Tasmanian Kunzea Ambigua plants, which are grown naturally and without the use of fertilisers. Native vegetation is harvested by an efficient commercial farming technique which allows the plants to regrow from rootstock. Early pioneers and hunters noted that native animals often slept under this species, and concluded that they were infected by ticks and other mites, insects etc. from the bush, hence the common name of “Tick Bush”. Today, it is thought that the reverse is true, that native animals were in fact seeking relief from infestations by brushing against, sleeping or lying under this species. Using the fingertips, smooth a small amount on to pulse points (temples, wrists, etc.) nape of neck, or anywhere desired. Work in well, massaging deeply. Important: As with all products containing essential oils, avoid contact with mucous membranes. Leatherwood beeswax and honey; certified organic (BFA) olive oil; castor oil; wheat germ oil; sesame oil; coconut oil; cocoa butter; Siam benzoin resin; essential oils (Kunzea, Lavender & Fennel). 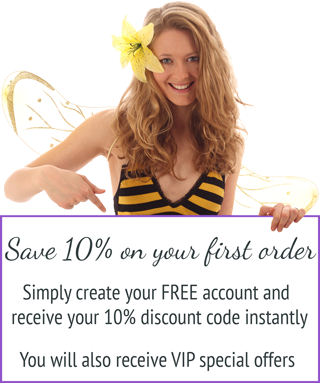 Discover everything you need to know about Beauty and the Bees Skincare Soaps. 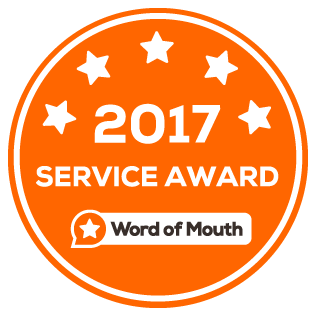 7 reviews for The Original Pure Essential Oil Calm Balm. A friend bought the calm balm for me as a present a while ago, and I instantly loved the smell. This product is an incredibly effective remedy for stress relief and headaches. Massage into the neck when you feel tense or feel the onset of a stress headache and soon you feel it all melt away. Also great for massaging into the soles of your feet for a restful nights sleep. It truly is a calm balm and I absolutely love this product. It also fits perfectly into your handbag for an instant sos while on the go. There will always be one in my bag. Thank you for making such a wonderful product. 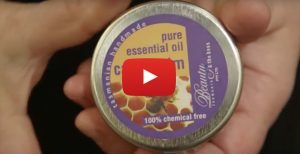 As a beekeepers you do get stung so after a hard days work in the hives my hands are swollen and sore so I like to use this essential oil Calm Balm because I found its really effective at relieving the nasty bee stings and it also helps at reducing the swelling. 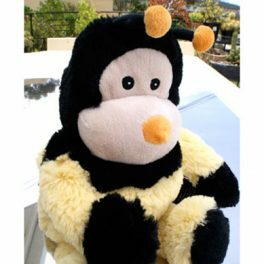 The scent of the leatherwood honey and the essential oils is also really good at helping me relax and unwind after a long day. I bought this product while on holidays in Tasmania and have used it for many reasons especially for aches and pains it seems to releive them plus its very calming and soothing. Microwaveable for hours of gentle warmth! 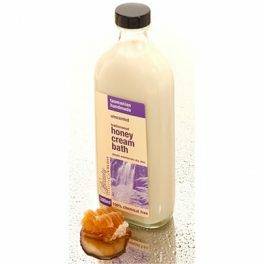 Leatherwood Honey Cream Bath. THIS PRODUCT WILL BE DISCONTINUED ONCE THE LABELS HAVE GONE, UNSCENTED & LAVENDER.